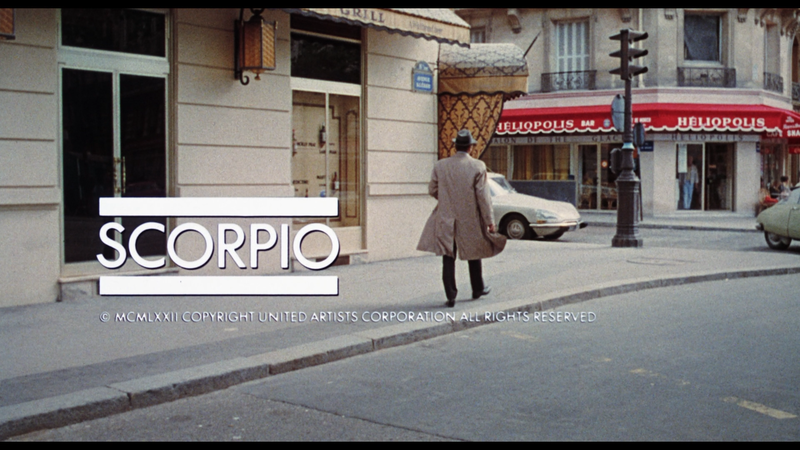 Scorpio had the ingredients to be a fun espionage thriller but instead it meanders and never fully comes together in spite of solid performances by Burt Lancaster and Alain Delon. The Blu-ray released by Twilight Time offers good video and audio transfers but falls short in the features department, though the commentary isn’t bad. 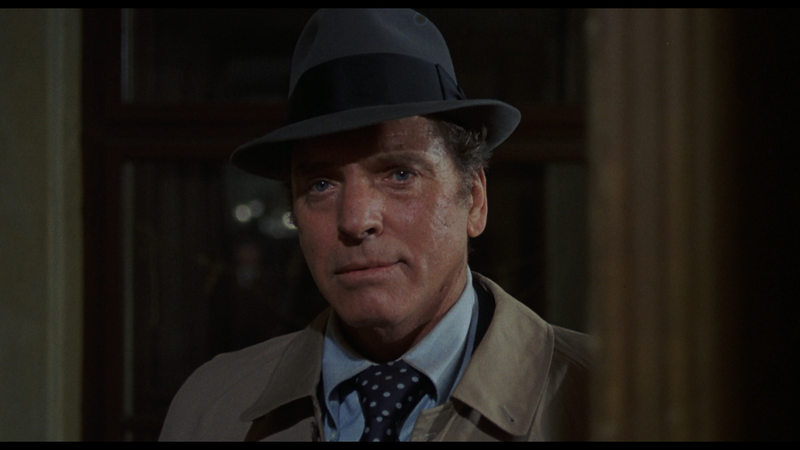 Three legendary actors — Burt Lancaster, Paul Scofield, and Alain Delon — star in Michael Winner’s Scorpio, a tale of espionage, friendship, and betrayal. 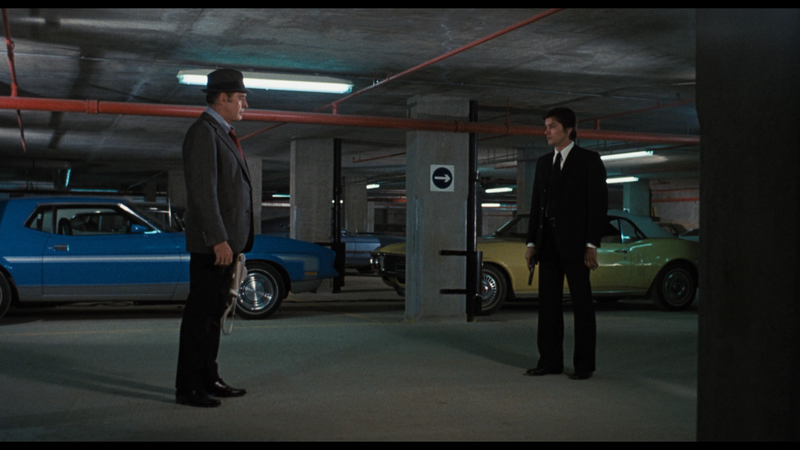 CIA Agent Cross (LANCASTER) is marked for death by his own boss (JOHN COLICOS), with the added wrinkles that the assassin on his trail is a young former protégé, nicknamed Scorpio (DELON), and the one man who offers him help is his Soviet opposite number (SCOFIELD). Along with the usual essay booklet, the disc includes an Audio Commentary with Film Historians Lem Dobbs, Julie Kirgo and Nick Redman as well as the Theatrical Trailer. Screen Archives releases Scorpio via their Twilight Time Limited Edition line presented with a 1.85 widescreen aspect ratio and a 1080p high-definition transfer. Despite the movie being 40 years old and not exactly receiving the royal treatment in restoration, the picture quality isn’t too bad. Detail is decent enough and colors appear to be well balanced. There were, however, some minor specs and dust marks but while it’s not pristine, it’s still impressive enough. On a similar note, the disc comes with a DTS-HD Master Audio Mono track offering good dialogue levels with some ambient noises giving it minor depth (the LFE channel is non-existent) making it an acceptable lossless track if not low key considering the limited number of channels. 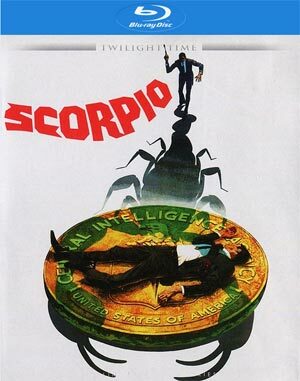 Overall, Scorpio had the ingredients to be a fun espionage thriller but instead it meanders and never fully comes together in spite of solid performances by Burt Lancaster and Alain Delon. The Blu-ray released by Twilight Time offers good video and audio transfers but falls short in the features department, though the commentary isn’t bad.